Yoopers really know how to embrace winter! Host Lena Dorey discusses our obsession with all things ice. We welcome Carrie Biolo to the stage to play the icelophone! 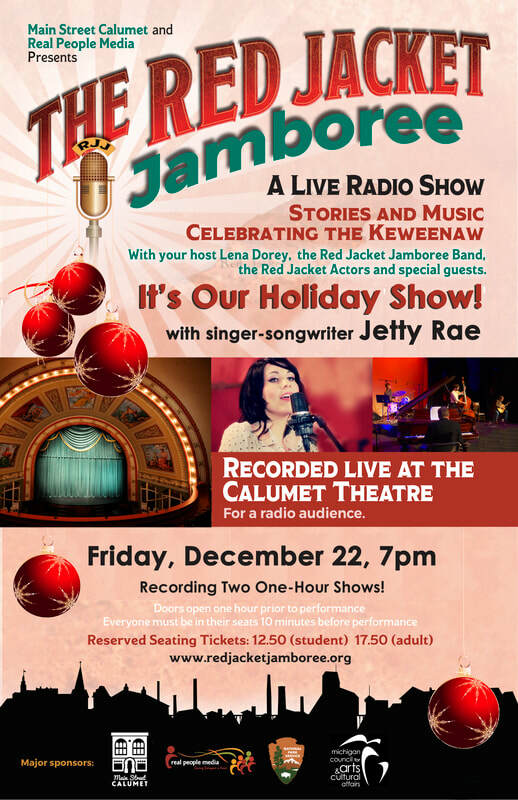 The Red Jacket Jamboree pays tribute to the Calumet Colosseum, Madame Blanc learns about the Keweenaw Time Traveler, We hear from "Dispatch 911 906," meet poet laureate of the U.P. 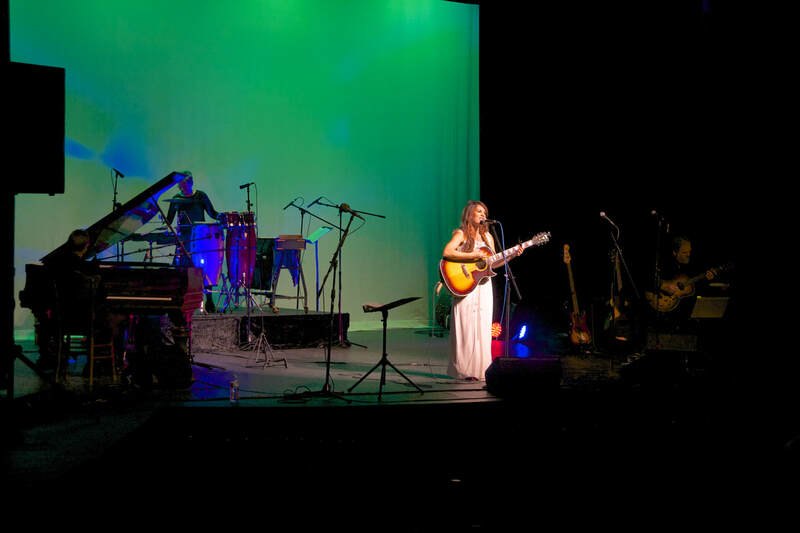 Martin Achatz, hear songs by singer-songwriter Jetty Rae, and music by The Copper Cats: Jerry Younce on guitar, Bill Carrothers on piano, Carrie Biolo on vibraphone and percussion. The show was produced and written by Rebecca Glotfelty. Madame Blanc written by Wyndeth Davis of the KNHP. Musical Director: Jerry Younce. Jetty Rae is known for her powerful and melodic voice that's just right for bluesy folk rock. Taking moving and meaningful lyrics and adding equal parts soul and indie rock, Jetty carries her audience to a depth that few artists can. You can also hear Jetty's music in a number of TV commercials for brands such as Microsoft, Petco, Ben & Jerry's and more. Martin Achatz- Poet Laureate of the U.P. Martin grew up in and currently resides in Ishpeming, Michigan. He attended Northern Michigan University, where he received a BA in English. He also holds a Master’s Degree in Fiction and an MFA in Poetry from NMU. He has taught at Western Michigan University and is currently a Contingent Professor in the English Department at Northern Michigan University in Marquette, where he has served as Poetry Editor of Passages North. His work has appeared in Kennesaw Review, The Paterson Literary Review, The MacGuffin, and Dunes Review, among others. He has twice been nominated for the Pushcart Prize, and he was awarded third place in the William J. Shaw Memorial Prize for Poetry. Martin is also a musician, and has a CD of Christmas essays with music by Linda Smith and Seamus Collins. 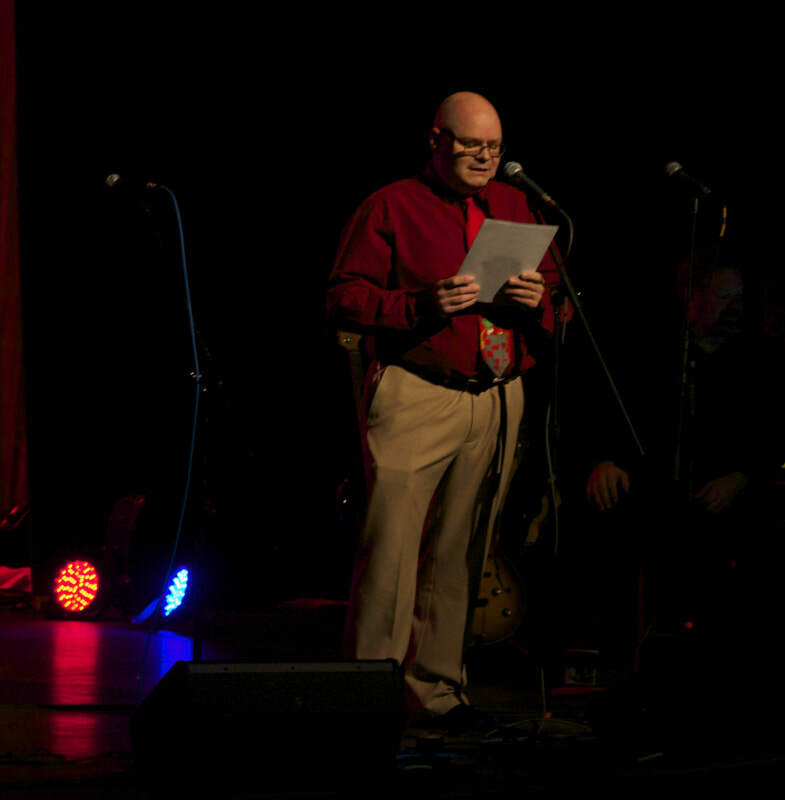 Martin was selected as the 2017-1018 Poet Laureate of the Upper Peninsula in February of 2017. Fifth generation Marquette native, Carrie Biolo, currently tours as the percussionist with the legendary Wayne Newton. Biolo performs on timpani, mallets, congas, bongos and accessories, providing a charismatic rhythmic backdrop to Newton’s classic Vegas style show. 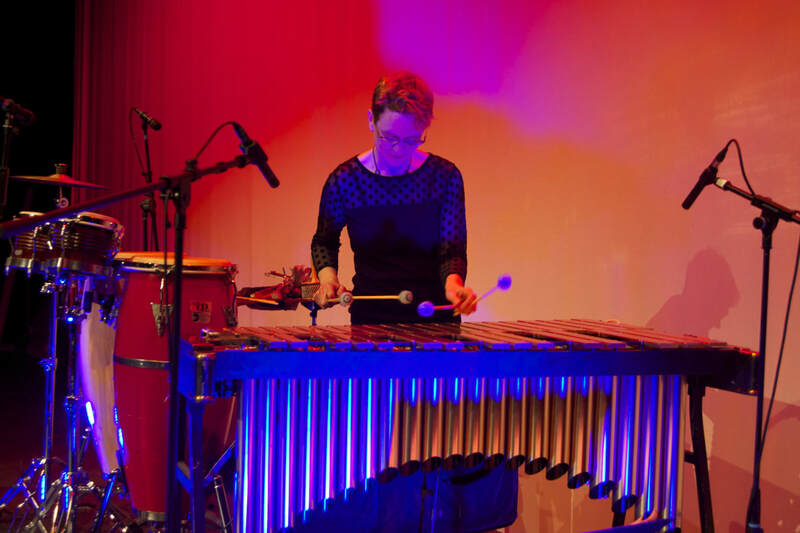 A world-class percussionist who brings highly experimental sound, rhythm and movement into her work, Biolo has toured extensively throughout the United States, Europe and Japan. She has recorded over 25 CD’s and her music compositions can be heard on Ira Glass’ This American Life, and Chicago and Boston Public Radio. Biolo teaches World Music at Northern Michigan University, is the Band Assistant at Marquette Senior High School, facilitates a bi-monthly drum circle with members of Lake Superior Hospice’s Adult Day Services and is the founder of the Percussive Attack Camp in Marquette. 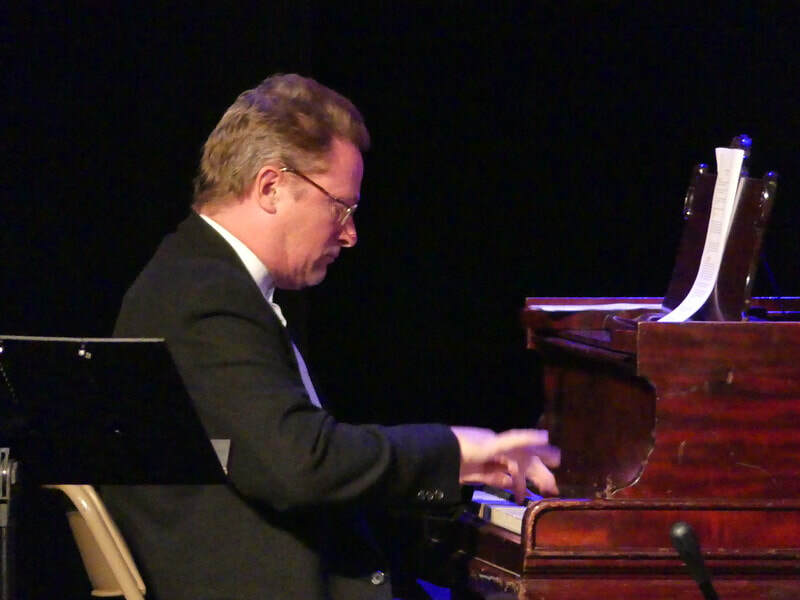 Younce, a professional guitarist, has performed Jazz, Rock, Top 40, and Country music in show bands and various musical groups during his 30+ year career as a musician. He currently performs with his son in Younce Guitar Duo, an acoustic improvisational collaboration inspired by jazz, fusion, and world music. Born and raised in Detroit, he started his professional career performing in Jazz bands around the city. He has called northern Michigan home for the past 30 years. Lena grew up in a small town and farm in rural southern Michigan but has resided above the 45th for the last 16 years. She studied anthropology and video production which led to a career as a documentary producer. She enjoys sharing stories through a variety of mediums including paintings, films, songs and literary arts. 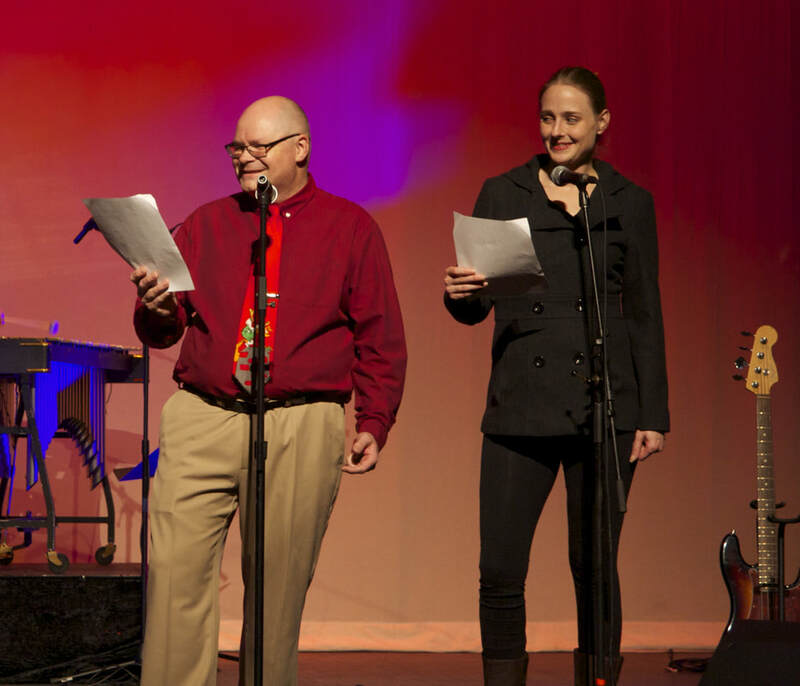 She looks forward to helping to bring storytellers of all ages and backgrounds to the stage at The Red Jacket Jamboree. Maybe you! Video Excerpts from our Christmas Show! Singer-songwriter, Jetty Rae, and The Copper Cats, (our house band) perform a beautiful rendition of the favorite Christmas Carole. Sisu? What's that? Watch an episode of 911 in the 906 and you'll find out! Actors, Lena Dorey, Martin Achatz and Ralph Horvath.